Como Engineers is an equipment designer and manufacturer specialising in a range of high quality process equipment for the mining industry. 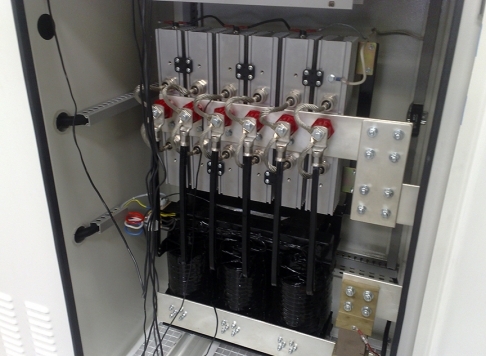 We not only provide equipment, we can also provide a complete package of design, manufacture, install and commissioning of the full process plant. Como Engineers are suppliers of heavy duty 304 Stainless steel, rubber lined electrowinning cells. 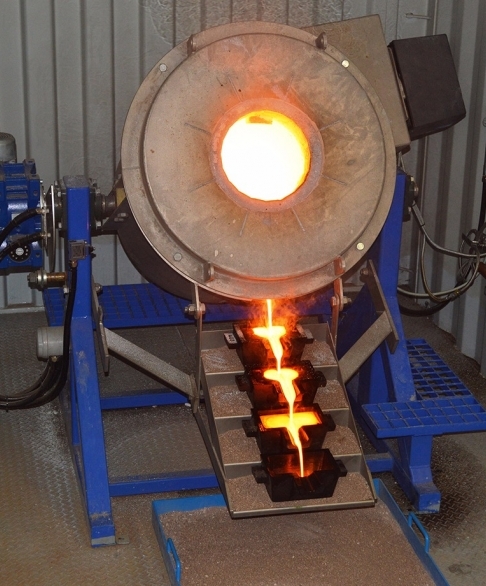 These are applicable to use of the recovery of precious metals. Proven, standard designs are available for the following cathode sizes: 600 x 600mm; 800 x 800mm; 1000 x 1000mm; 1250 x 1250mm. Standard designs are based upon 12 cathode, 13 anode arrangements, but these can be extended or shortened as required (up to 40 cathodes). Furthermore, both centre feed (for large cathode units) and end feed (for standard cathode numbers) models are available. 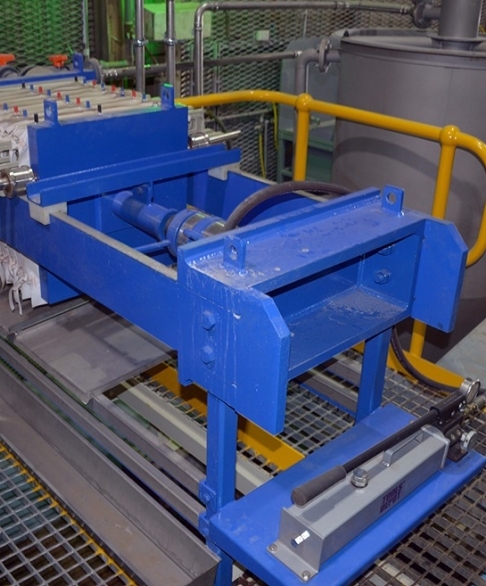 Como Engineers can provide you a range of sizing linear vibrating screens with a combination of either wedgewire or polydeck screens or our proprietary designed Static DSM style de-watering screens which come in a range of sizes and builds and are ideal for low level dewatering applications such as the carbon regeneration feed. Being a Modular Elution and Goldroom specialists, no Como goldroom is complete without one of our centre tilt electric gearbox drive Gold Barring Furnaces. 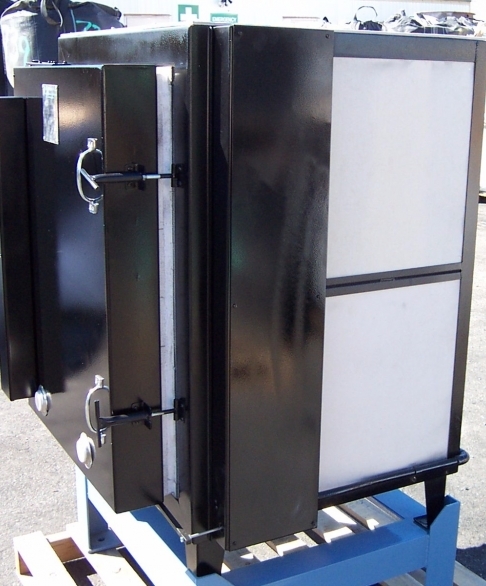 Designed to be easy on maintenance, the furnace is driven by a high-low packaged burner (or optionally a AFR type burner) and can be supplied in either Natural Gas, LPG or Diesel fired configuration. Available in A150, A200, A300 or A400 configuration with options of top pivoting designs for larger custom requirements. 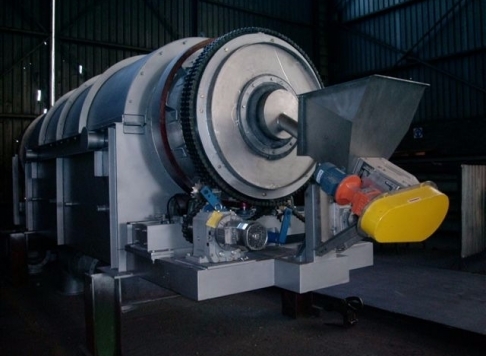 Como can provide a range of high quality electrically heated or AFR fired Calcine Ovens for calcining of mild steel wool or Cupellation Furnaces for treatment of lead and arsenic containing dores. 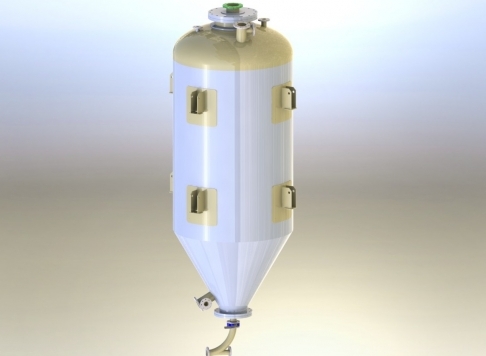 Como produces a range of pressure vessels specifically for the gold processing industry for receiving Loaded Carbon for intermediate storage from the CIL/CIP loaded carbon screen, or as Quench Tanks located on the discharge end of the carbon regeneration kilns. 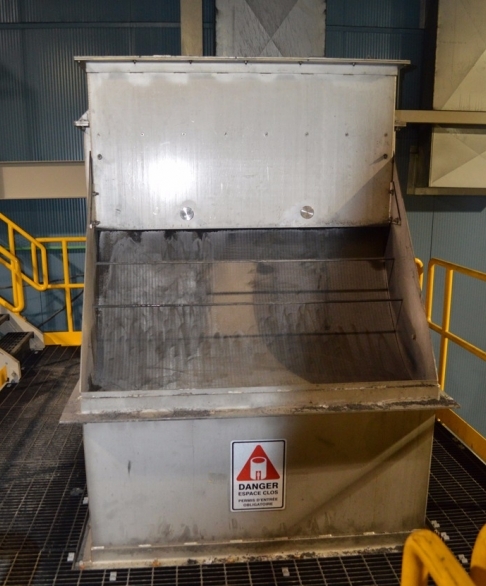 By delivering into a sealed vessel, exposure of hot carbon to oxygen can by minimised ensuring optimum product activity from your regeneration kiln, when compared to open top carbon quench vessels used on many mine sites. Como Engineers can supply high quality DC rectifiers for your electrowinning operation to couple with our range of electrowinning cells. Two types are available – the traditional SCR thyristor controlled diode rectification or the new generation of compact, high efficiency-high power factor – low ripple Switch Mode rectifiers. Como Engineers is the proud Australasian distributor for the class leading Custom Furnaces range of rotary fuel fired and electric kilns. 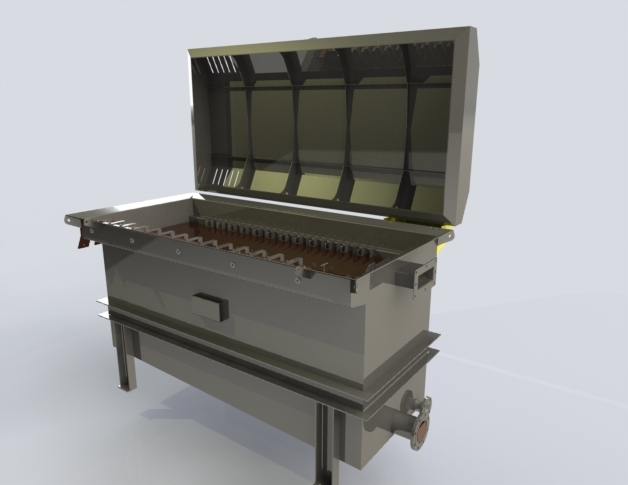 Available in ranges from 50 – 1400 kg/hr. Renowned for delivering high regeneration activities of carbon in gold processing industries, the Custom Furnace kilns are designed around sound processing principles and pay intimate attention to ensuring that thermal transfer is effected and sufficient residence times are achieved. Elution and Acid Wash Columns can be supplied as separate pieces of equipment to either integrate into your own system design or as replacement items for an existing installation. They are designed and manufactured to AS1210, ASME VIII Div I (U & non-U coded) and EU Directives (CE marked). Elution vessels are clad in 50mm Rockwool with stainless cladding while Acid Wash columns are internally lined with 6mm Bromo Butyl rubber for acid resistance. Alternatively, Como Engineers can supply vessels as SAF 2205 stainless steel. 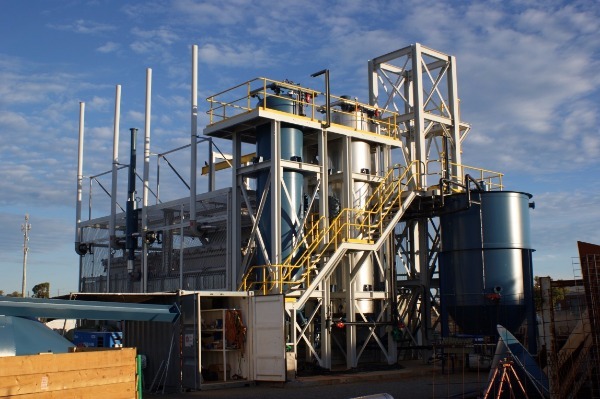 Como can supply a range of high quality plate and frame filters for your plant, including sludge collection filters for recovery of dendritic sludge from your ‘sludging’ electrowinning process, or as an optional addition for collection of fine carbon from a Transfer Water Tank. 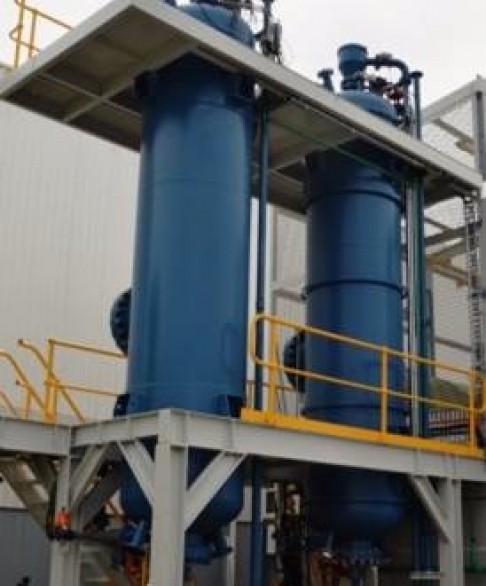 In Fine Carbon Recovery Systems, highly loaded carbon fines that report from the CIL to the elution circuits can be collected and recovered for either high temperature burning or multi-layered packed bed stripping. Como’s Direct Heating System technology was first introduced back in the late 1980’s while traditionally elution heating systems were based on indirect thermal oil designs. 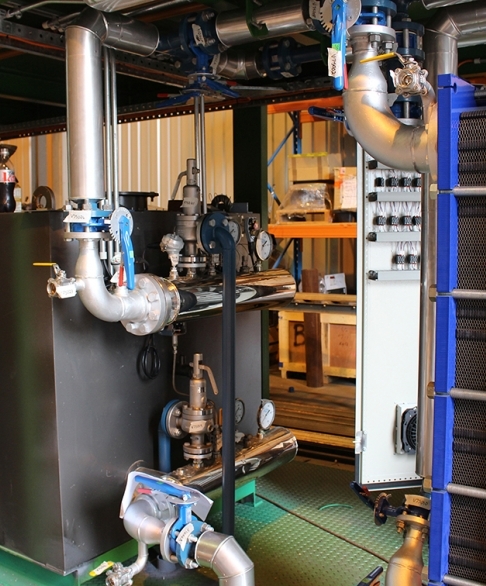 Recognising the inherent problems with this design for heating of eluate solutions above 120 degC, Como developed the direct eluate heating system for all its modular elution plants. With remote site access in some parts of the world being constrained by geography, access roads provide limitations to equipment sizes and shipping considerations start to have a real impact on achieving a successful project delivery. 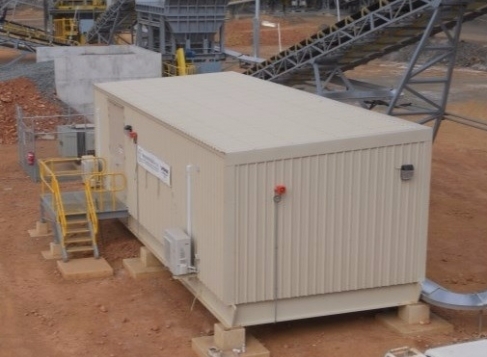 In response, Como Engineers has developed a MODULAR Switch Room design which can be flat packed into containers and reassembled quickly and easily on site. Built to 2 hour fire ratings as standard with the option of other certification, the systems are pre-assembled for quality checking and can be installed with a range of equipment, including fire retarding systems & monitoring alarms, air-conditioning units, a range of lighting and we can even deliver the motor control centres (MCC’s). Walls can be specified as urethane insulated or a combination of compressed fibreboard/rockwool. Cladding is standard powder coated steel or stainless can be supplied. Delivered in 40’ or 20’ open top containers.